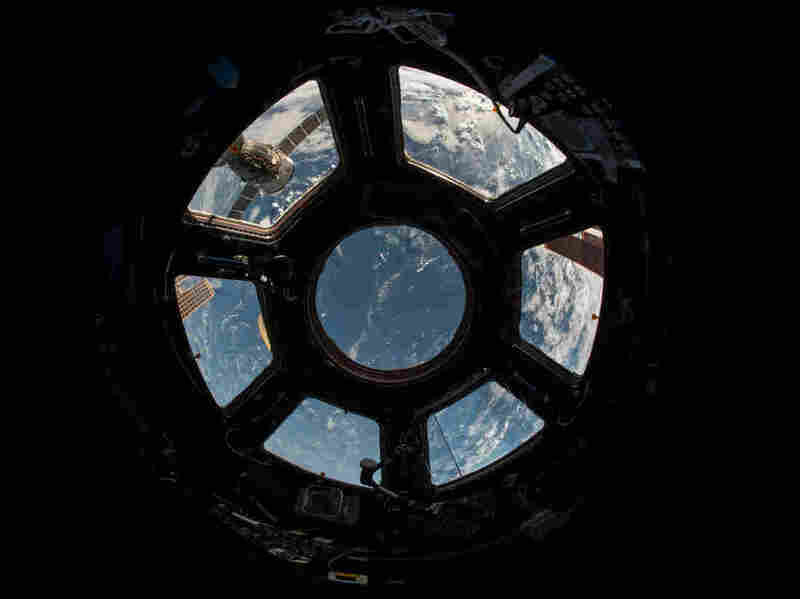 Scott Kelly Reflects On His Year Off The Planet During his 340 days aboard the International Space Station, the astronaut documented his time there with hundreds of photos. Kelly says the perspective makes him feel like an environmentalist. 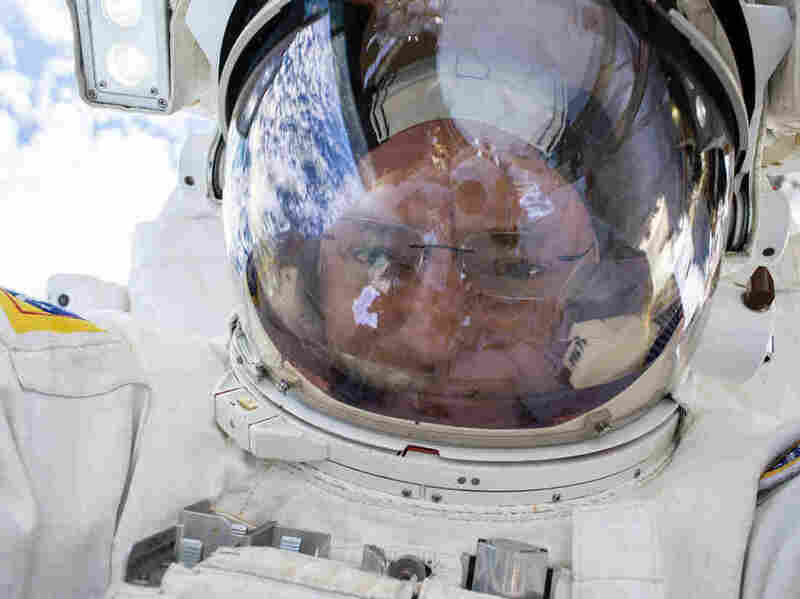 NASA astronaut Scott Kelly takes a selfie inside the cupola, a special module that provides a 360-degree view of Earth. Kelly and Russian cosmonaut Mikhail Kornienko have spent nearly a year aboard the International Space Station. 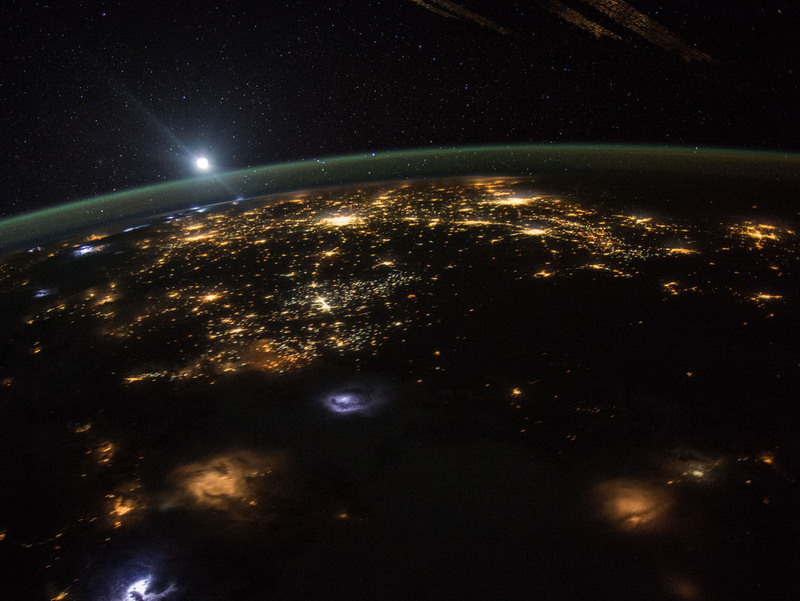 "I have taken a lot of pictures because I've been up here for a long time," NASA astronaut Scott Kelly said during a recent press conference from the International Space Station. "I've definitely taken some good ones and some memorable ones." When he returns to Earth on Tuesday evening, Kelly will have spent 340 days aboard the ISS. 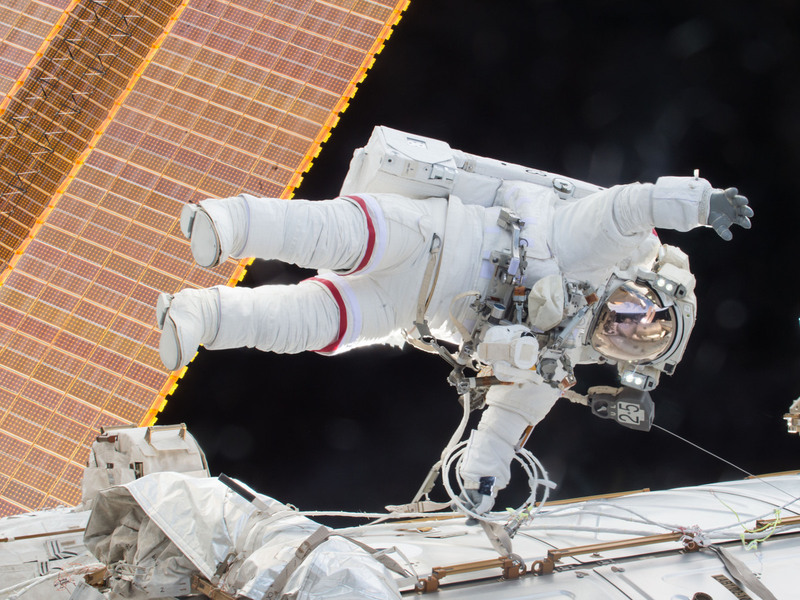 While that's not quite a year, it's still a record for an American astronaut, and one of the longest-lasting spaceflights ever. Kelly is not the only member of his family to visit the station. 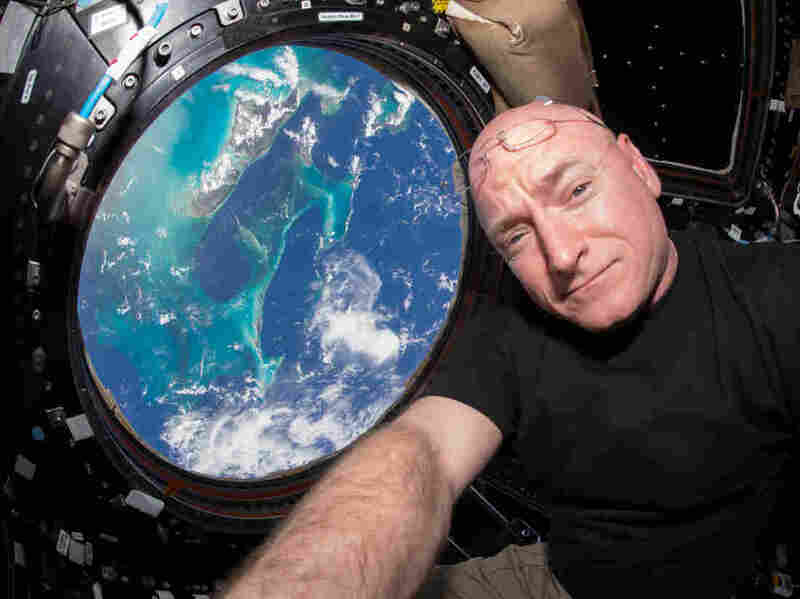 His twin brother, Mark Kelly, was also an astronaut, and flew multiple shuttle missions to the orbiting outpost. The twins grew up in West Orange, N.J., as the sons of police officers. "We lived a pretty exciting and adventurous life," Scott says of his childhood. The windows of the cupola are used for scientific observations and for steering the station's robotic arm. Scott Kelly takes his images through the windows of the Space Station's cupola module. It might give the impression that he lives and works with the Earth constantly in view, but that's not the case. Most of the space station's rooms are fluorescent-lit boxes. "You don't get real sunlight," he says. 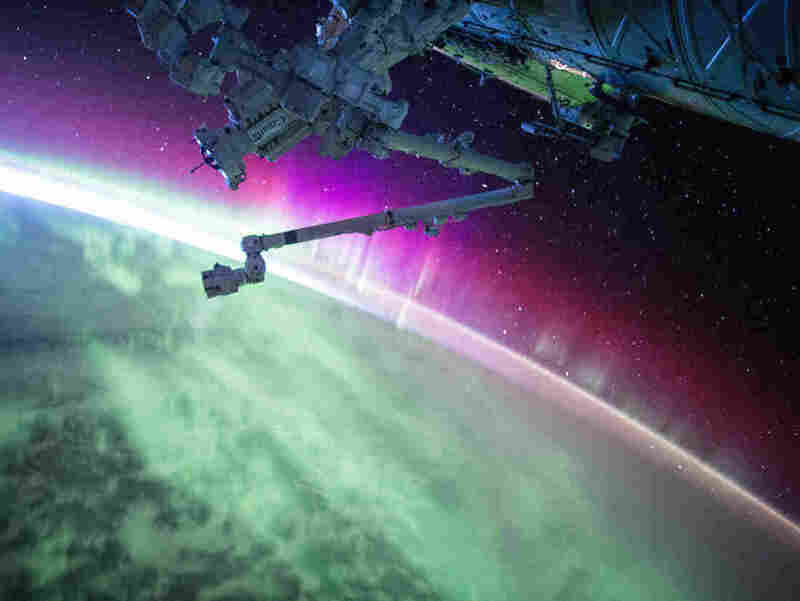 Kelly posted this photo of an aurora to Twitter on Aug. 15. His photographs have captured some stunning views of Earth at all times of the day and night. The process of photography has changed his perspective on the planet. 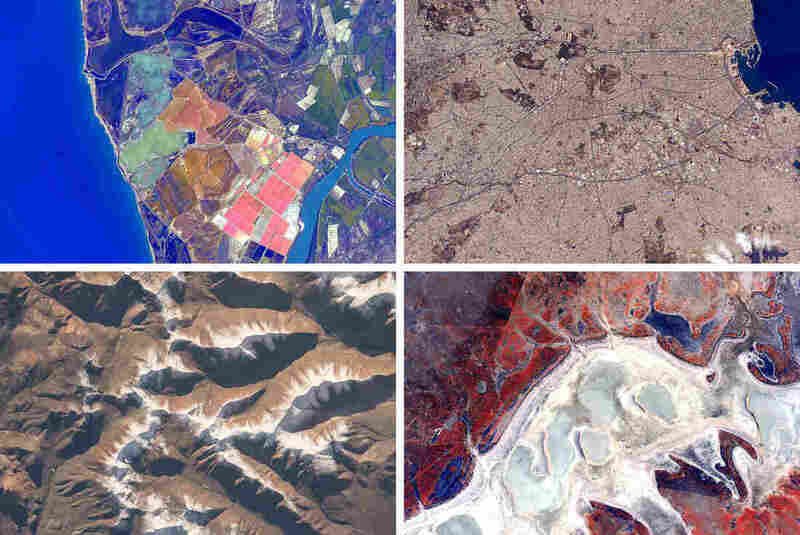 "The more I look at Earth, and certain parts of Earth, the more I feel [like] an environmentalist," Kelly says. "It's just a blanket of pollution in certain areas. We can fix that if we put our minds to it." Kelly took this photograph of a sunrise over the western United States and posted it to social media on Aug. 10. Photography was one small part of Kelly's mission. 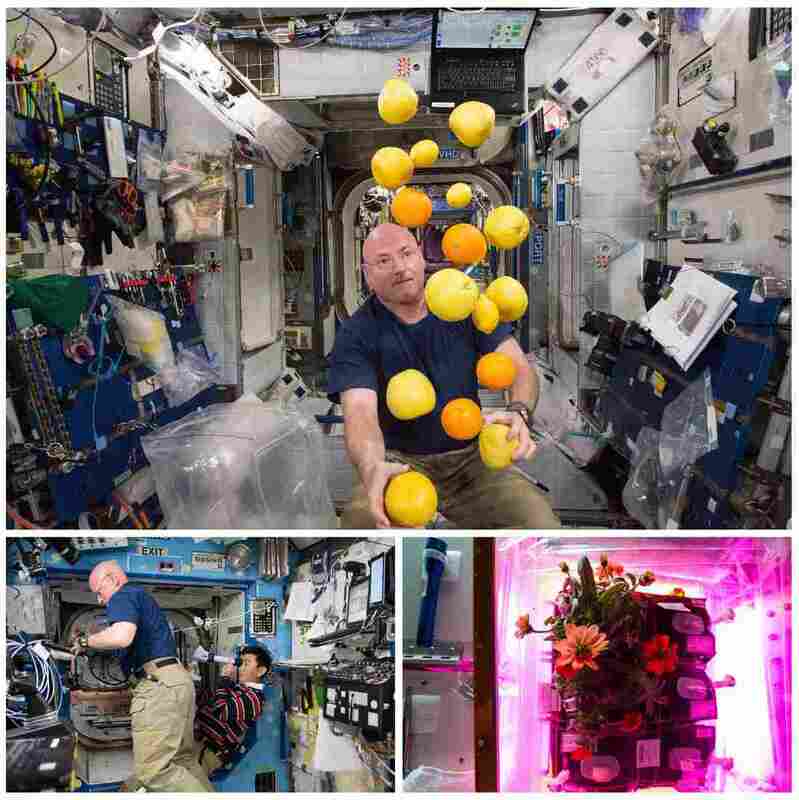 He conducted numerous experiments, some to determine how space was affecting his health, and others to test new technologies, like a dedicated greenhouse for growing plants in zero gravity. NASA hopes the knowledge gained from his extended mission will prepare the space agency for lengthy missions to places like Mars. Kelly's photographs have won the astronaut nearly a million followers on Twitter, but he says taking the pictures is only a small part of why he's there. Kelly believes in space flight, and in humanity's future beyond the confines of Earth. "The thing I like most about flying in space is not the view," says Kelly. "The thing I like about it is doing something I feel very, very strongly about." On Dec. 21, Kelly and fellow astronaut Tim Kopra made an unscheduled spacewalk to move a robotic transporter that had become stalled on the side of the station. Kelly snaps a quick selfie during a spacewalk on Dec. 21. A previous version of this post contained a photograph of New York City at night that was taken by cosmonaut Oleg Kononenko.